Here is one example of the ads Bachchan created. Here is Bachchan and use of Bollywood itself to promote the vaccines, and here isanother ad, in which Bachchan employes his acting skills. · Public officials around the world rely heavily on two groups of pertussis experts when setting vaccine policy relating to the disease. 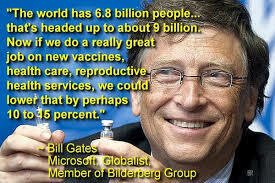 Both groups, and many of their members,receive money from the two leading manufacturers of pertussis vaccine.